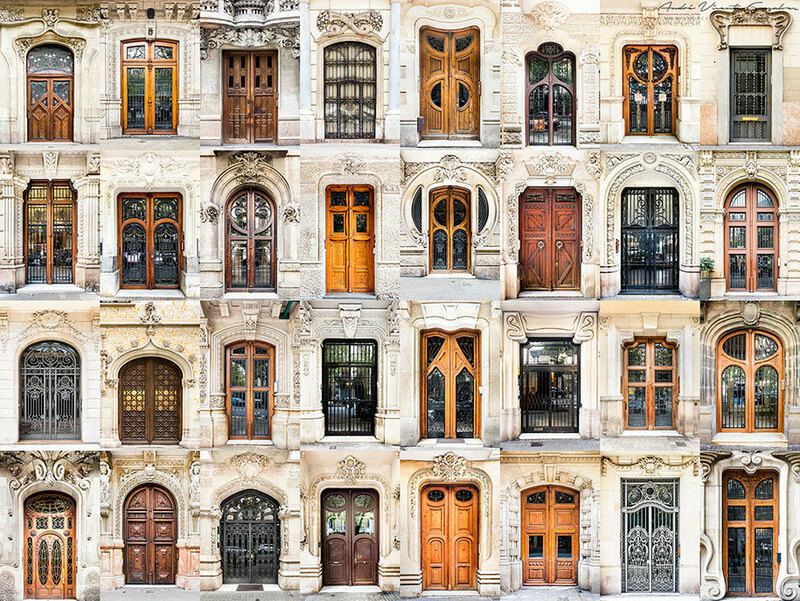 Photographer André Vicente Gonçalves latest project, “Doors of the World,” showcases his documentation of hundreds of from cities around the world. Gonçalves has done a similar type of project by documenting from around the world, called “Windows of the World.” He stated that his interest was sparked by how such a small element of architecture expresses so much about its users and their sense of security. Gonçalves collaged his photographs from specific regions into a single image to reveal intricate details, trends and styles dominant in those areas. In a similar Rem Koolhaas’ “Fundamentals” exhibition that showcased the evolution of architecture’s essential elements (i.e., stairs, doors, etc.) 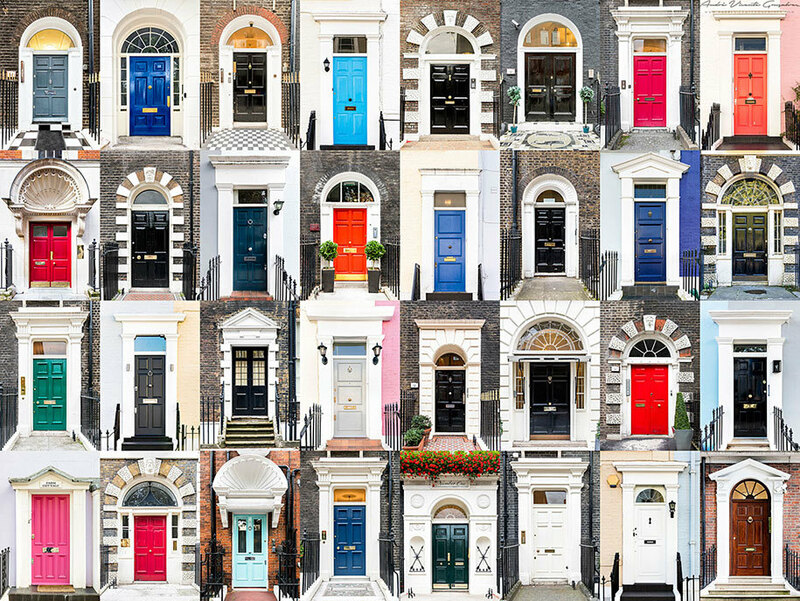 from, both “Doors of the World” and “Windows of the World” demonstrates the evolution of architecture almost without the input of architects. This May, Gonçalves will travel to the Azores (check Turismo dos Açores) to take more photos. Also, you can view the entire project at André Gonçalves’ website, and support his endeavors by following him on Facebook, Twitter, Instagram, Pinterest. 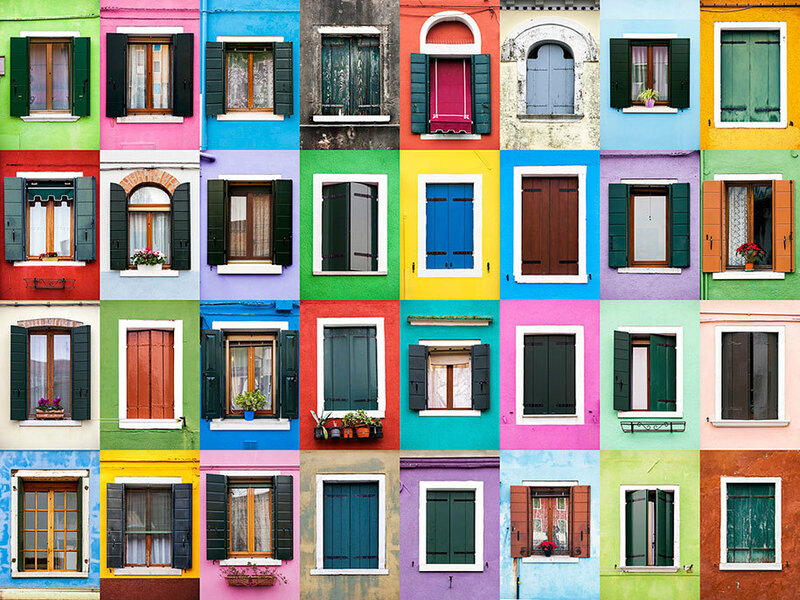 Plus, and even better yet, purchase a print of the many doors or windows of the world he has documented. Next Next post: A Guide to Build Your Own Alexa Device with a Raspberry Pi from… AMAZON?! ?